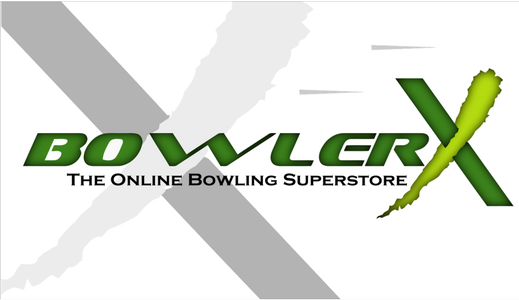 BOWLER X staff members are USBC Silver certified coaches with over 20 years of experience. We provide instruction to adult and junior bowlers of all ages and abilities. Whether your average is 90 or 220 we can help you take your game to the next level. All lessons include diagnostic evaluation with take-home notes, video analysis, and lane rental. To request a lesson, please use our form below.